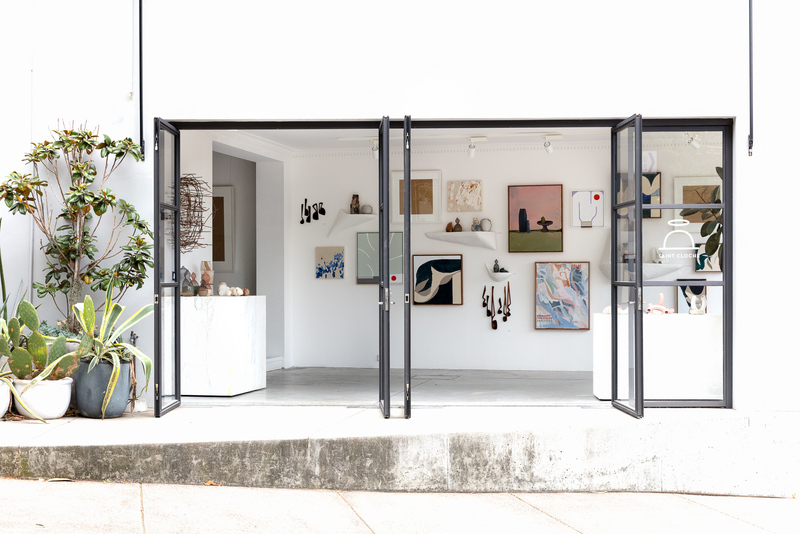 Saint Cloche Gallery is a curated contemporary gallery located in Sydney’s Paddington, with a mission to support the work of established artists while also providing a platform for fresh talent to present their ideas to the world. 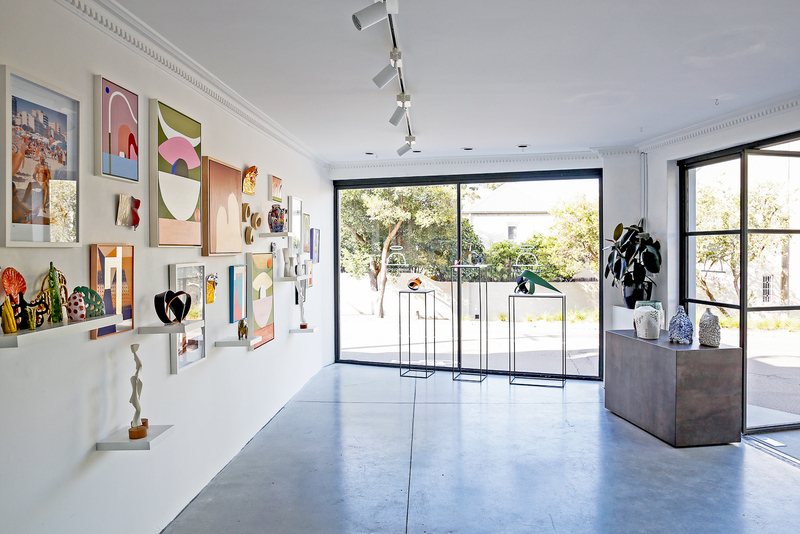 Not content to be ‘just another gallery’, Saint Cloche Gallery is also a creative concept space selectively available for exhibitions, installations, collaborations, workshops and events that share our particular style and aesthetic. Our diverse and high calibre exhibitions change fortnightly, so you can always expect to be surprised by what we have on show. We also invite you to explore our online store. 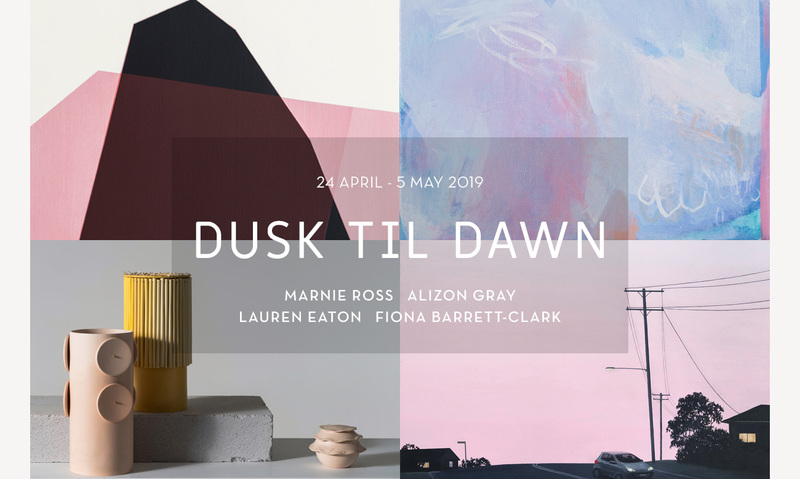 an atmospheric group show featuring works by Marnie Ross (Paintings); Fiona Barrett-Clark (Paintings); Lauren Eaton (Vessels) and Alizon Gray (Paintings). 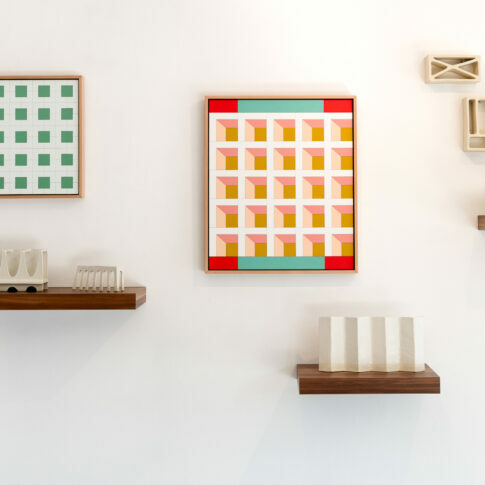 Inspired by Dusk and Dawn within the urbanscape, this show draws on the colours and phenomena associated with dusk and dawn, specifically seen from the urban environment, sense of place and emotional connection or disconnection one has when experiencing these times of day. 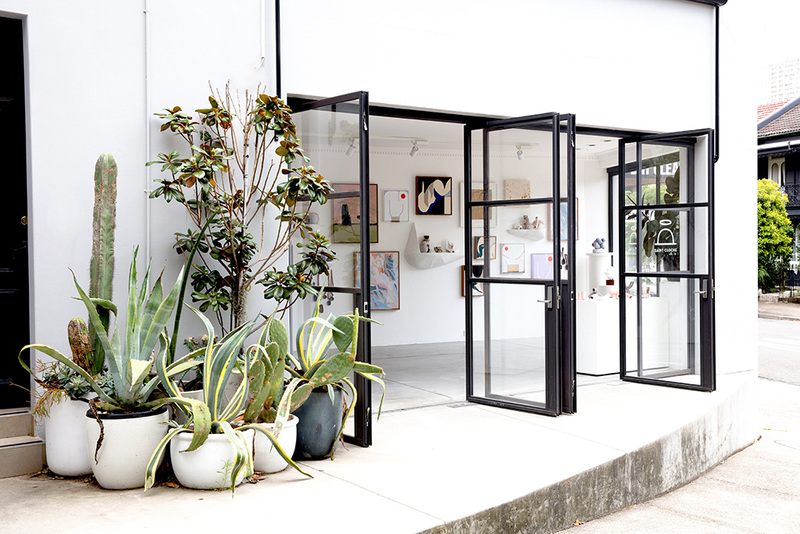 Located near Five Ways, Paddington, Saint Cloche Gallery’s frontage is on a beautiful corner, accentuated by a large set of vintage Swedish industrial windows. 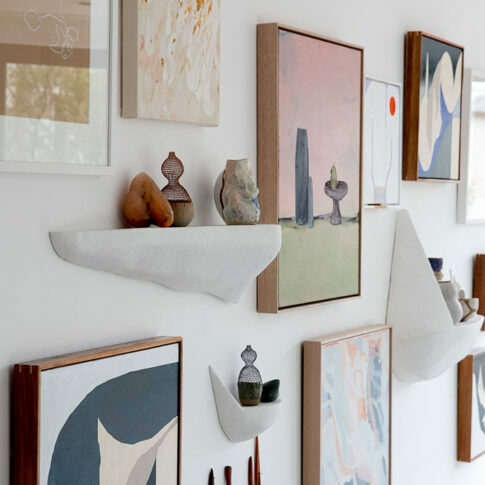 The aesthetic of Saint Cloche Gallery is a minimal contemporary space, made up of polished marble, concrete, metal and glass. 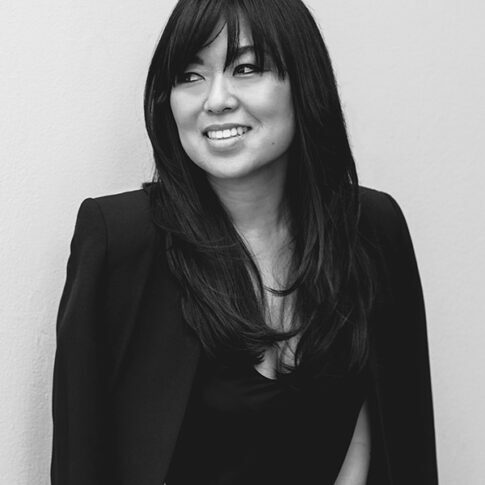 The space is also available for event hire, editorial shoots and other creative ventures.